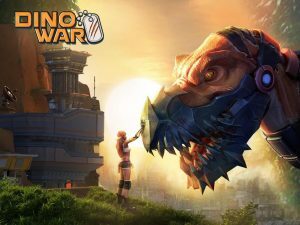 Dino War : Introducing a new era in MMO strategy gaming; the war of the future is upon us. Beasts – Mighty engineered beasts! Control your behemoths with SMART plugins salvaged from the wreckage of GeneSys Incorporated. War – Crank up your stats, pump out your troops and watch your dinosaurs stomp their way to empire glory. Alliances – Forge friendships in the Wilds, hatch plans and ally your forces to pulverize your enemies. Trade – Achieve serious growth by producing materials and trading them with other Commanders. Survival – Collect items and resources to fortify your Base and legacy. But watch out for your neighbors, they too will do whatever it takes to survive. Global Threat – The New Dawn grows in power every day. Battle the mutant hunters and foil the sinister plot Dr. Claw is hatching. Art – Groundbreaking 3D animation and artwork new to the mobile strategy genre. Story – Immersive new game world of epic proportions, with vivid characters and subplots to explore. Social – Chat with thousands of like-minded players across the world using the real-time translation tool. 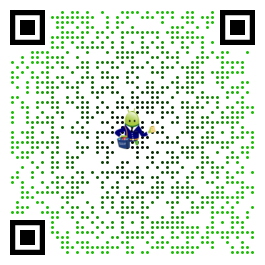 It needs some issues fixed, but its a good and addictive game. My main problem with the game, that we can’t protect our troops, and attacking are free. We are slaughtering new players for fun and killing the playerbase because we can. They have no chance to protect themselves if I have a huge army what I can throw at him anytime I want. he can dodge me couple times but because attacking costs me nothing I can keep attacking him whole day untill he quit the game.